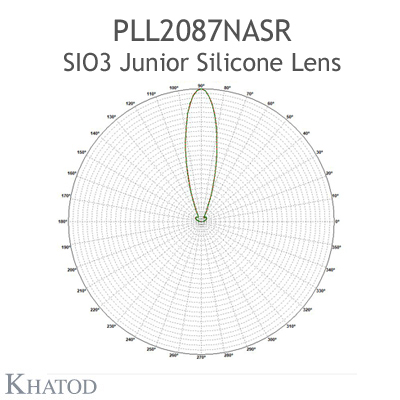 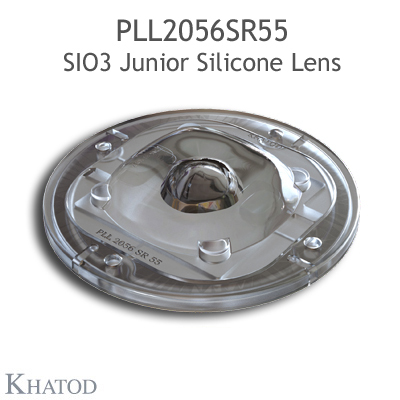 Sio3 JUNIOR Lens series works with COB LEDs having 9mm to 23mm LES. 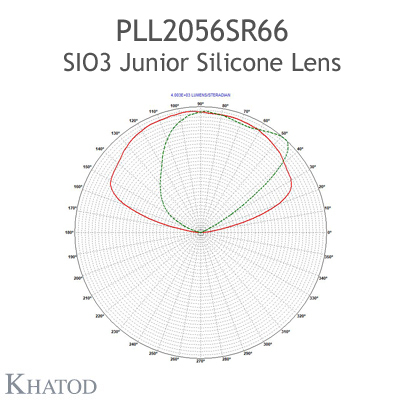 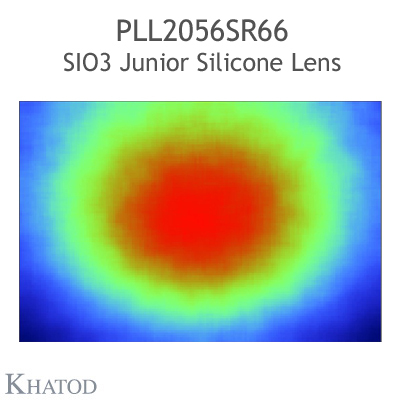 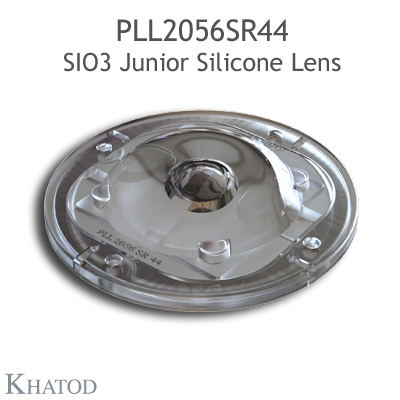 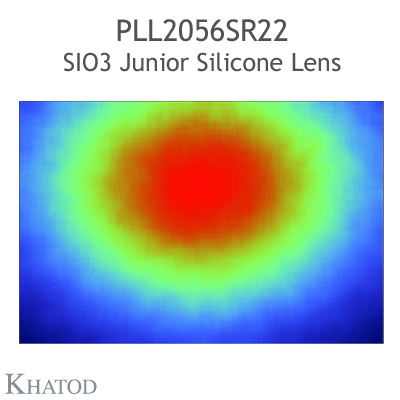 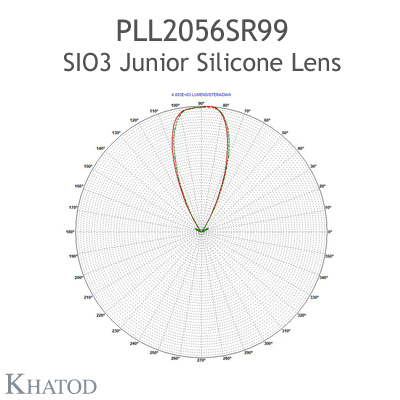 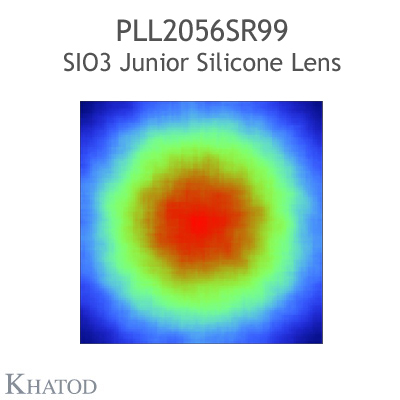 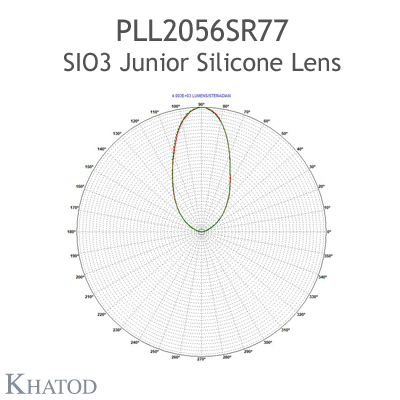 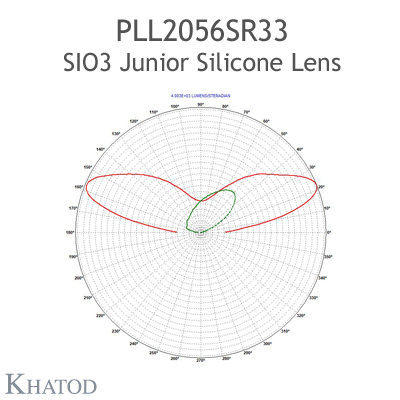 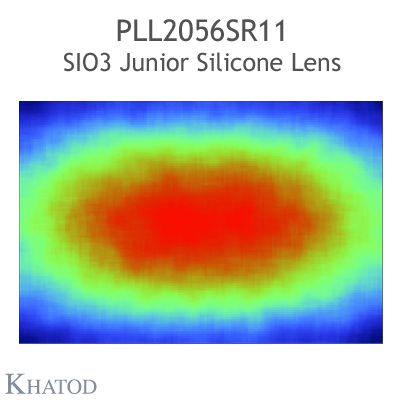 SIO3 JUNIOR Silicone Lenses are designed to comply with IP and IK rating. 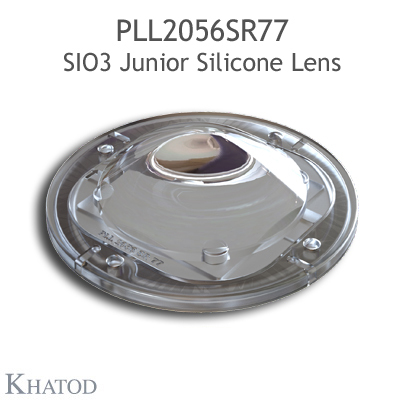 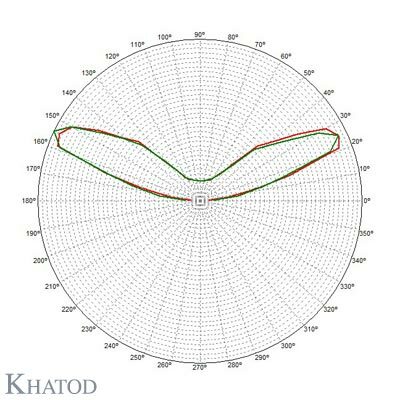 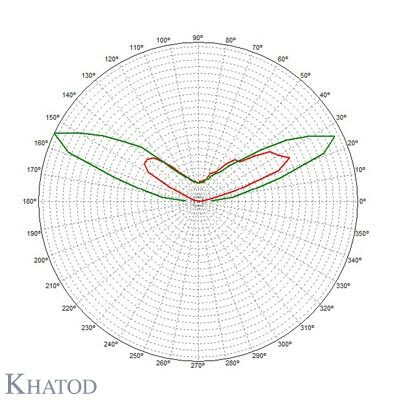 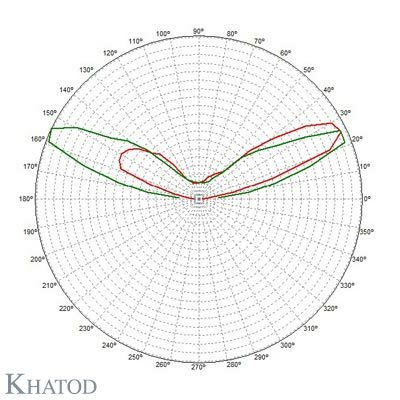 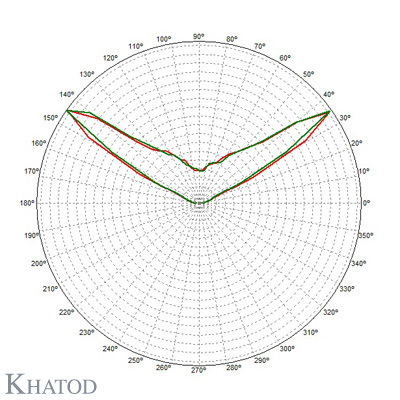 Sio3 Lens series works with COB LEDs having 19mm to 33mm LES. 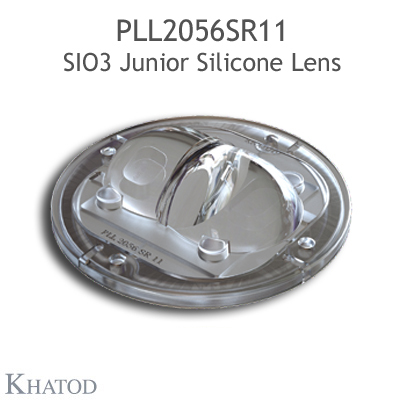 SIO3 Silicone Lenses are designed to comply with IP and IK rating. 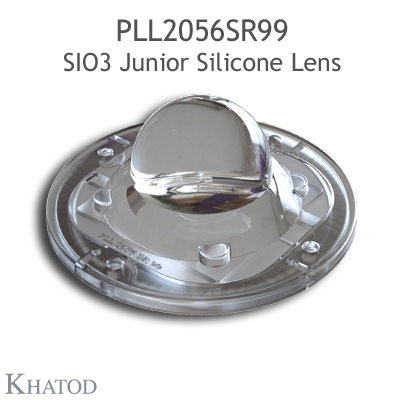 SIO3 JUNIOR silicone Lens is supplied without the holder. 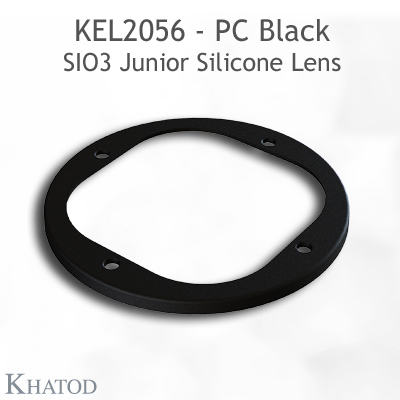 The holder is optional and will be supplied only on request under the KEL2056 (Material: Clear PC) part number or under the KEL2056/01 (Material: Black PC) part number or under the KEL2056ALU (Material: Aluminium) part number. 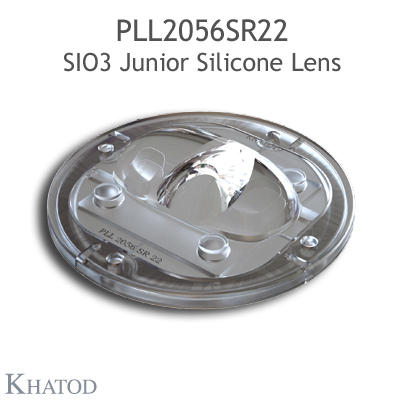 SIO3 JUNIOR Silicone Lens is supplied without the holder with connector. 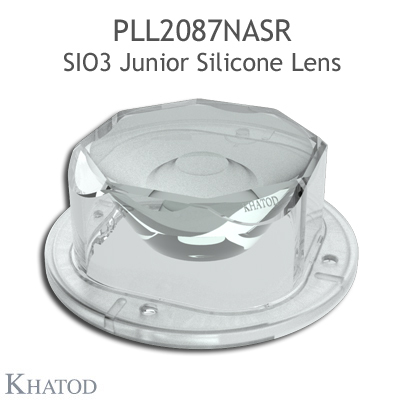 The holder with connector by Bender-Wirth is optional, available only on request. 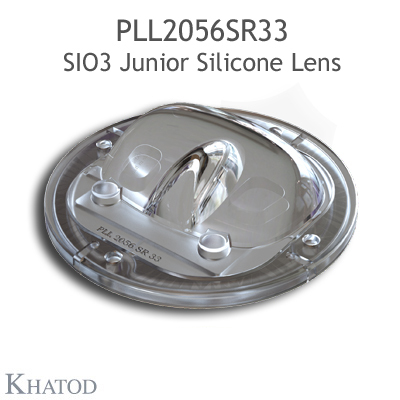 SIO3 Silicone Lens is supplied without the holder. 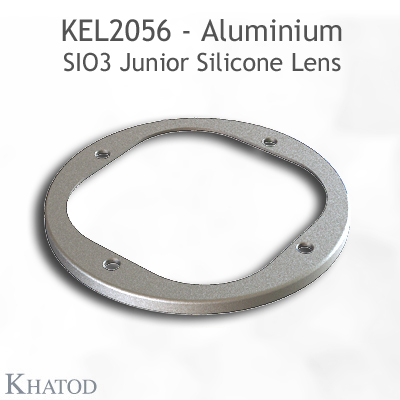 The holder is optional and will be supplied only on request under the KE177614 (Material: PC) part number or under the KE177614ALU (Material: Aluminium) part number. SIO3 Silicone Lens is supplied without the holder with connector. 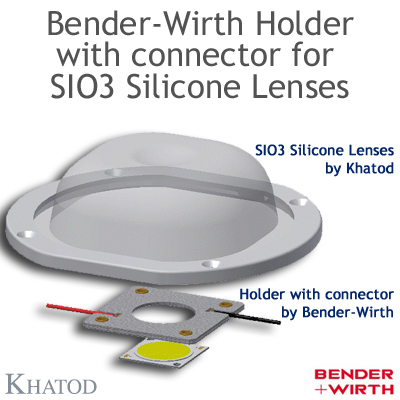 The holder with connector by Bender-Wirth is optional, available only on request. 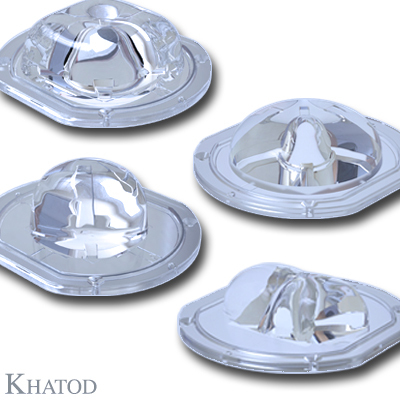 • High temperature resistant; considerably reduce the yellowing effect. • NO need for extra protection: glass or gasket for IP. 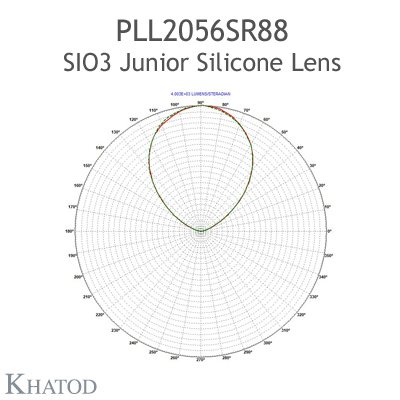 • As an isotropic material, silicone provides the lenses with high flexibility allowing easy fit to the final application. 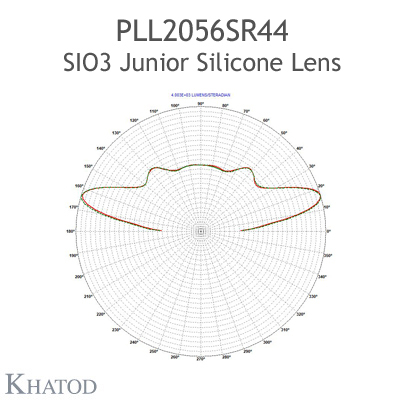 • As an elastomer, silicone provides the lens with an excellent compensation capability that well meets the requirements of construction mechanical tolerances in the final application. 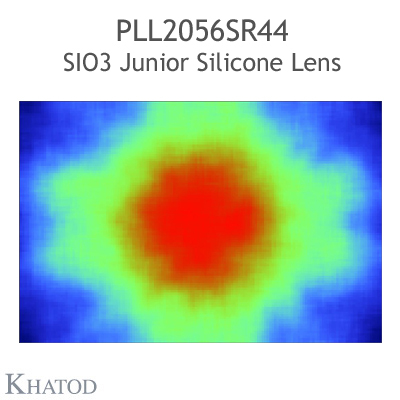 Optimized for most popular COB LEDs. 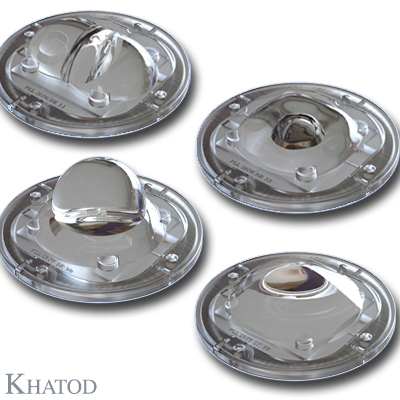 Excellent in any application in Wide Area Lighting, Outdood and Indoor. Preserve and enhance the typical characteristics of silicone. 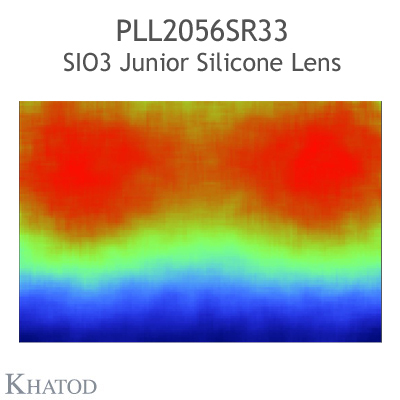 Optic type: FREE FORM LENSES, engineered by using new optical techniques; manufactured byusing the latest in cold injection-moulding. 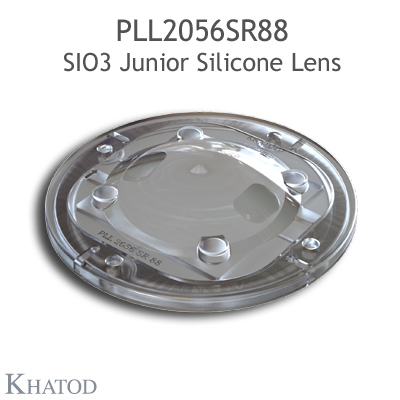 Optic Features: excellent transparency; high optical efficiency; no birefringence; high temperatureresistant; flexibility at low temperatures; UV-resistant; no yellowing effect; easy fit to the finalapplication; no need for extra protection such as glass or gasket for IP in case of head-pole; micro-crack resistant under harsh environmental conditions; immersion-proof; explosion-proof. 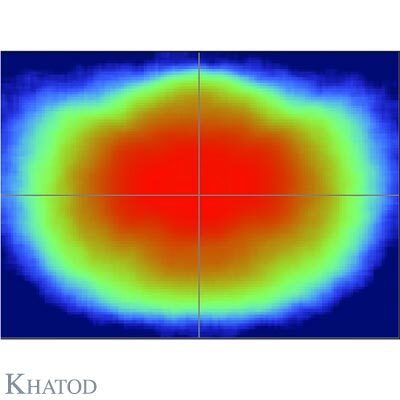 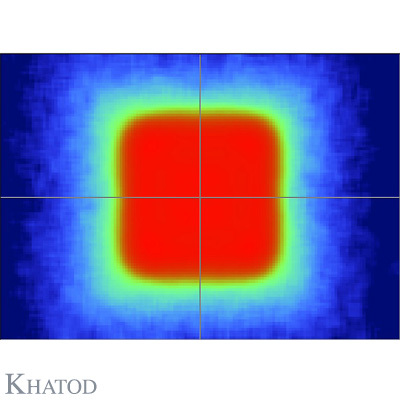 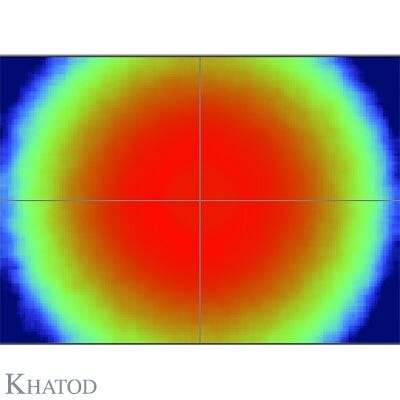 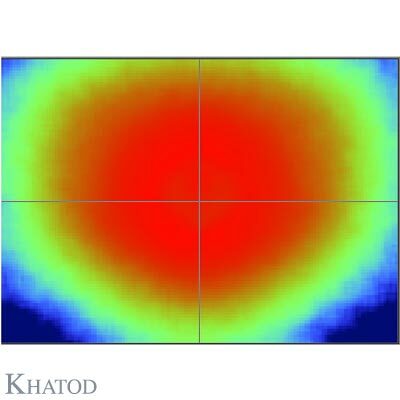 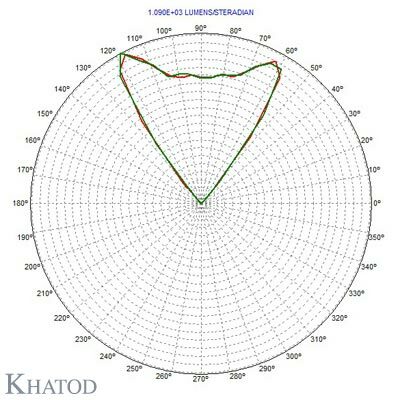 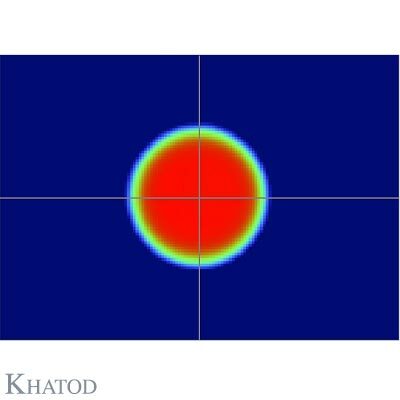 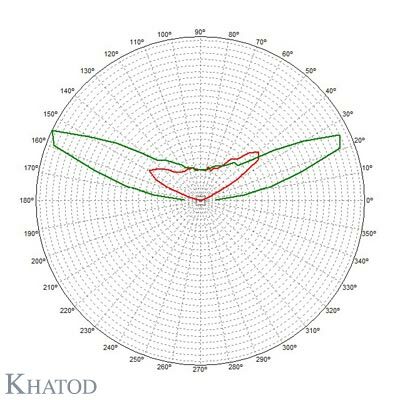 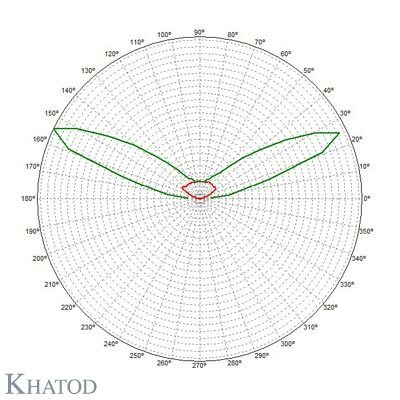 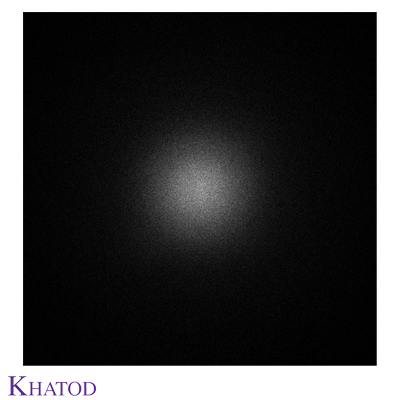 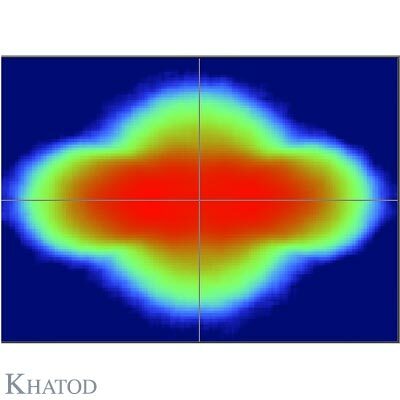 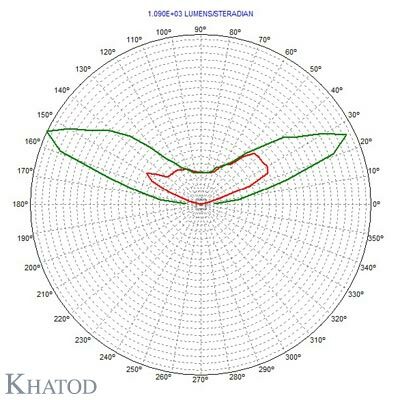 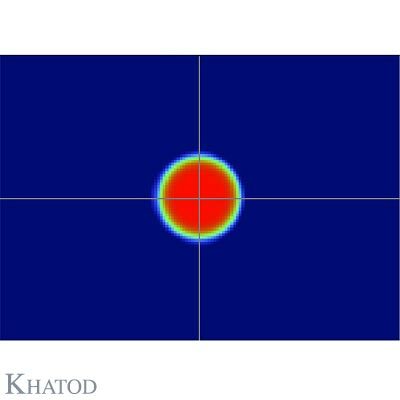 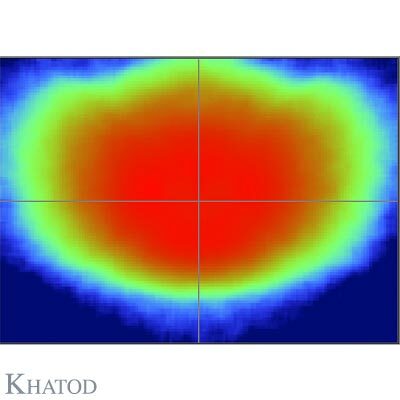 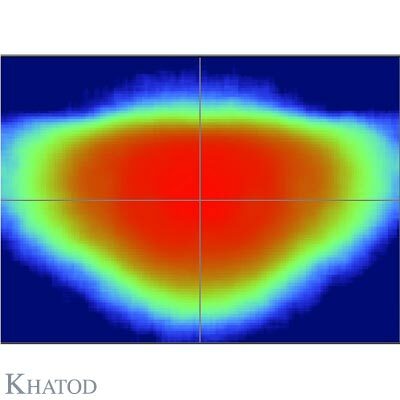 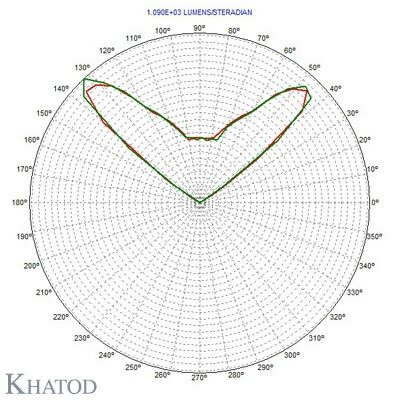 KHATOD won the SAPPHIRE AWARDS 2015 in SSL enabling technologies category with its SIO3 Silicone Lenses for COB LEDs. 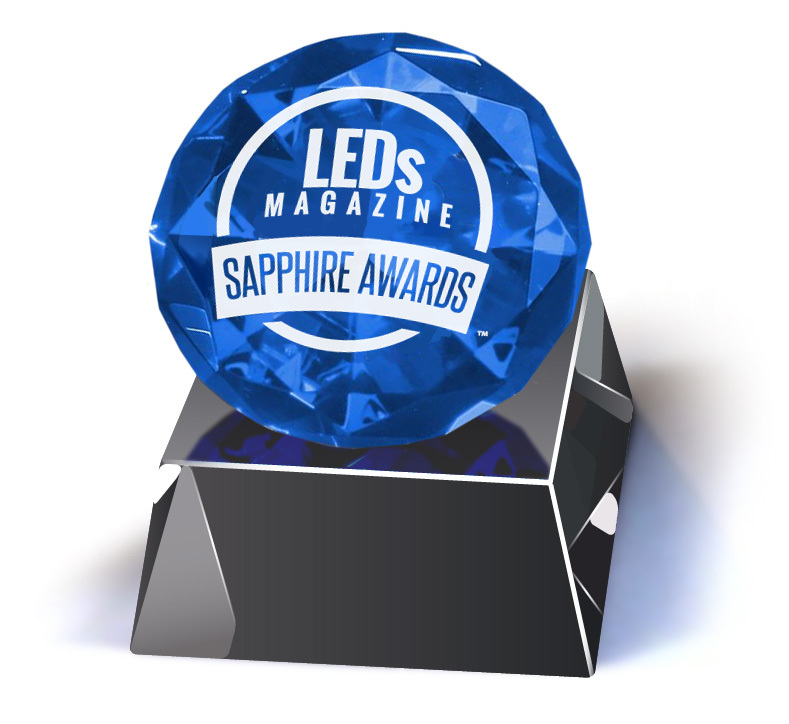 The SAPPHIRE AWARDS 2015 is promoted by LEDs MAGAZINE, leader in communications for LED Lighting and organizer of major events related to the LED Lighting, just as the Strategies In Light USA.